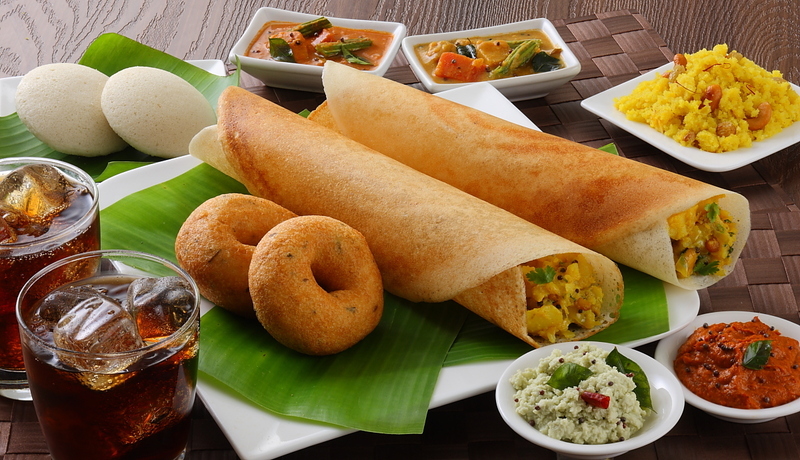 Homemade South Indian & North Indian food available. Rotis and stone grinded idly dosa pesarattu batter also available. 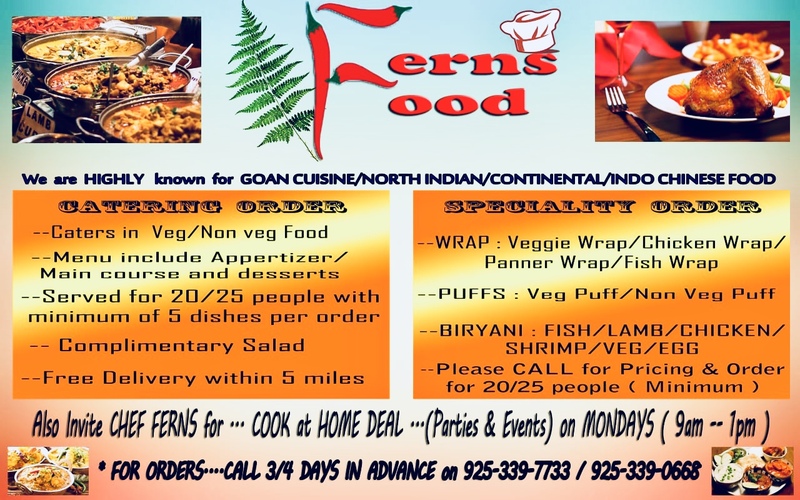 veg and non veg biryanis, purely homemade snacks and chats also available. Hi, this is Bala. I live in Pleasanton. 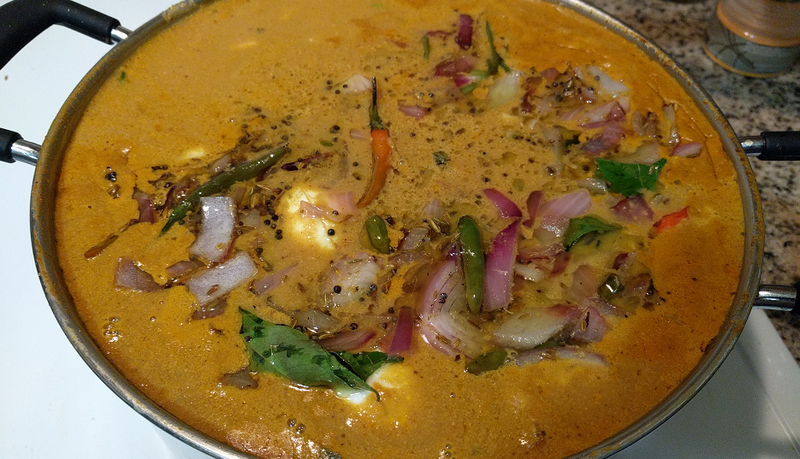 I provide freshly made authentic south Indian food on daily basis prepared with very less oils. You can enjoy the food right prepared at your home. Delivery available both in Pleasanton and Dublin areas. Friends, It will be our pleasure to serve some special Indian delicacies during weekends . To place the order call Bhakti @ 925-216-3975 before 3-4 hours minimum, as all the items are made to order. Request recommendations / contacts for Italian / French / Western cuisine catering for private party of around 50 people. Call – 925-425-7777 to be notified. Hello there, We are preparing fresh rotis (Indian wheat bread), palak roti (spinach roti) and carrot roti . We also prepare puran poli (also called bakshalu in telugu) upon request. We also take party orders. You will have to pick up the food upon order. We are located in Dublin ranch near Embrald glen park on Tassajara. Please order at least 3 – 4 hour before for rotis , at least a day before for Puran poli and at least a week before for party orders. For more details please contact: 925-361-2863(Laxmi). Too tired of cooking? Missing home cooked food? Hosting a party, Great! Be it a Dinner/Lunch/Breakfast/Snack with family, children birthday party or large family functions – Think about us. We can serve with delicious food that treats your tongue and fill you with Joy!!! Catering to Dublin, Pleasanton and San Ramon residents. Experienced chef and by popular demand. 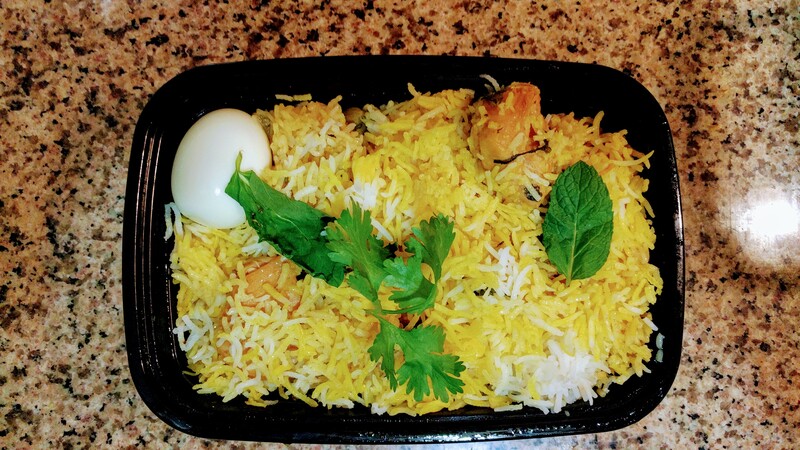 Authentic Bohri chicken biryani available on order only. Made with tlc per your requirement. Please call one day in advance. Pick up only. 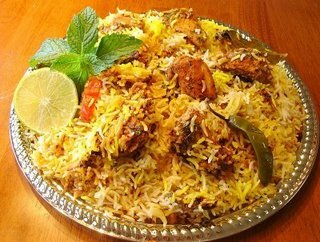 Biryani Family packs comes with more quantity and a FREE Appetizer. And mention this trivalleydesi.com ad to get 15% discount on ‘take-out’ orders until 12/28/2017. Happy Holidays! Home cooked food delivered to you fresh and hot, on most Sunday evenings for orders placed by Saturday evening. The food is made fresh and home-style so you can refrigerate for 3-4 days easily and avoid the hassle of cooking dinner/lunch for your family. Please email for menu, price and pictures at chefkrishbayare…@g…com or text/call at four 0 eight nine 4 zero five 1 one eight. Minimum 5 orders per dish please!! Pls search “chef krish” on this site for info about catering to your parties and events. Happy Holidays!! Hello, I’m planning for my daughter’s bday party, looking for some south Indian catering service here in Dublin, we have recently moved here, so not sure about the hotels around, can any help me with catering services. 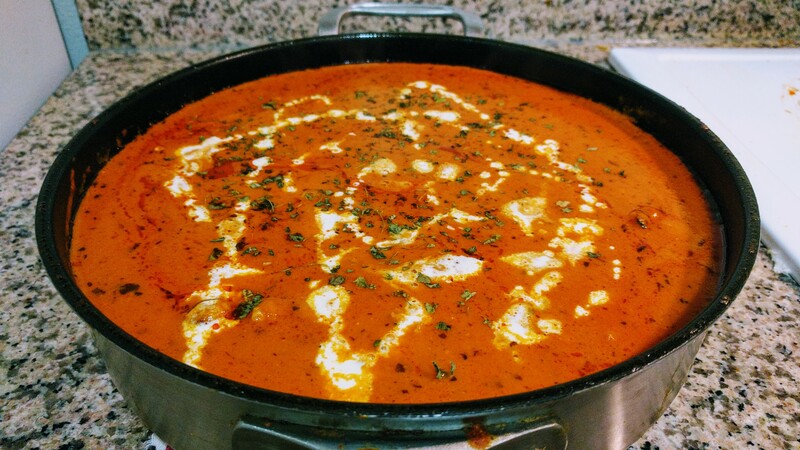 Hi, you are welcome to taste our home made delicious Indian food in San Ramon. 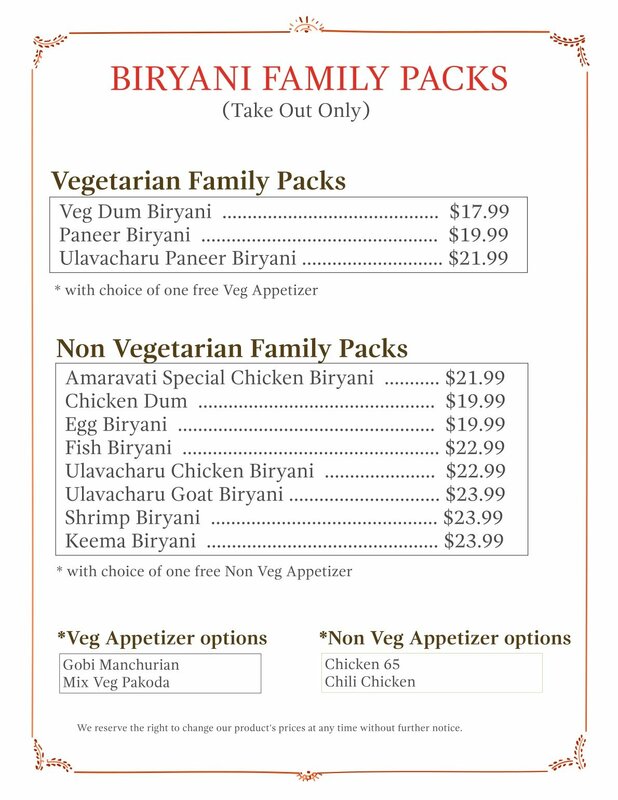 Please order from the menu mentioned in the attached link (Indian Home made Food Service – San Ramon ). Accepting only dinners and pickup after 6:30 pm (Mon-Sat). Too tired of cooking? 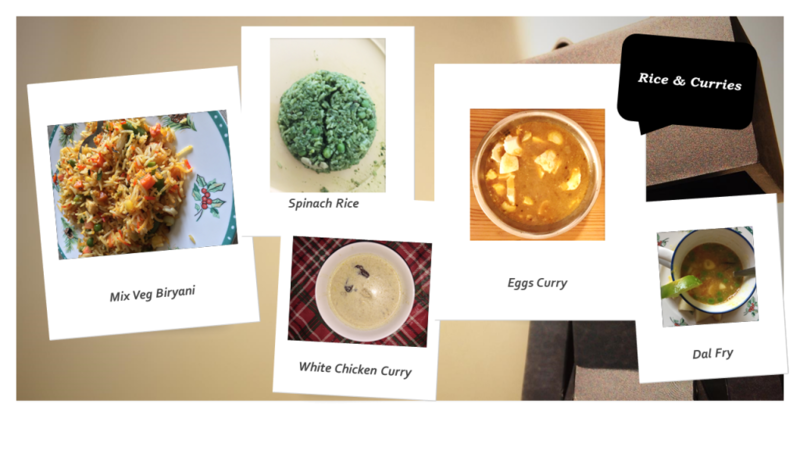 Missing home cooked food? Hosting a party? Call us to place an order @ 925-399-4143. 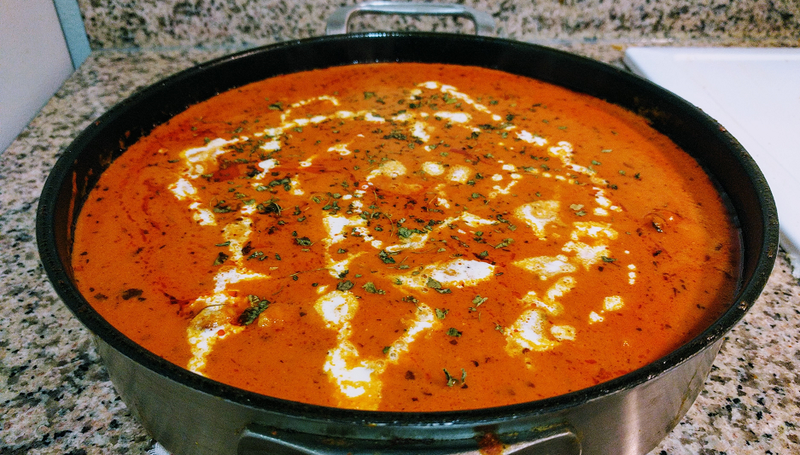 Fresh home made Indian food available for pickup in San Ramon, CA from mon – sat. Please call to place your order – 925 392 1519 / 925 899 6770 . Fresh vegetarian food cooked in Vegetable oil(or choise of oil, if any). Catering for parties available upto 20 people. *All items are served with side salad and lemon. 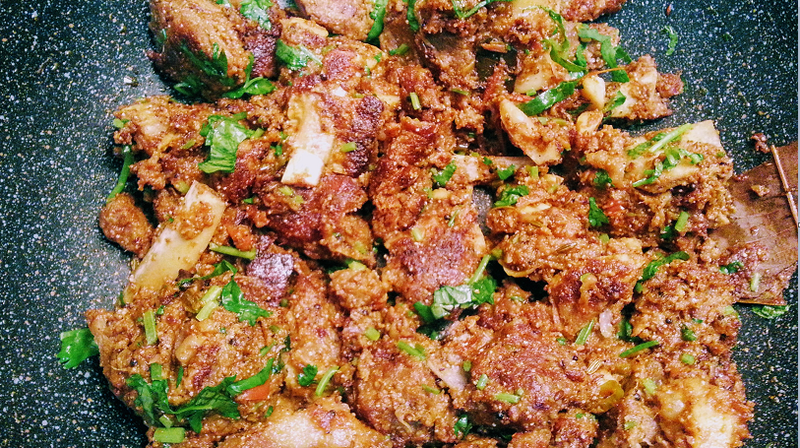 Cooking is my hobby and I only cater for one event at any given time, so the food can be fully customized to your liking, including spice level, extra meat, nut-free and halal options. My prices reflect home made quality, free delivery, fresh ingredients, fully customizable on spices, NO artificial color, NO MSG, NO oil floating on top, NO veggies/meat fried in oil to speed up cooking time, NO old/stale food mixed in with your order. Only large party/event orders (10+ servings) at this time please!! Authentic home-style non-veg food cooked and delivered to your parties and events. Please text or email for prices and a google photos link full of pictures cooked for home and parties. 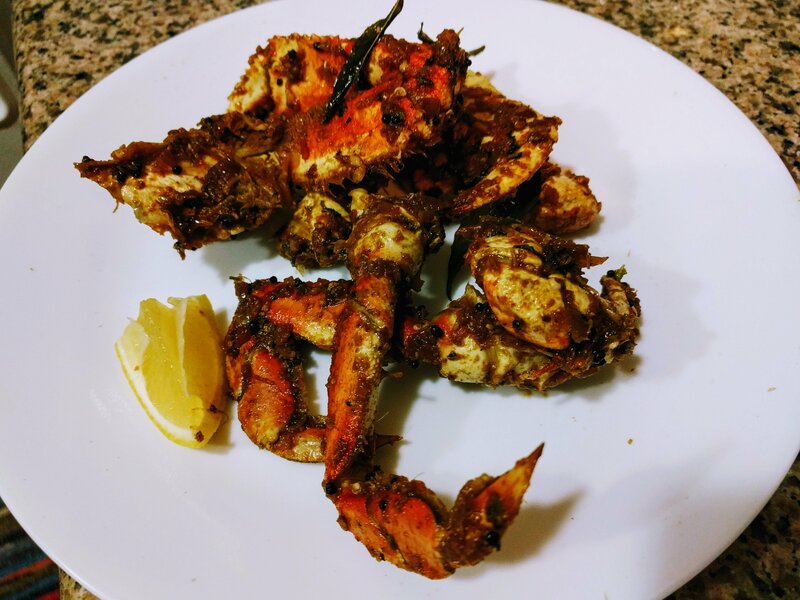 Contact chefkrishbayare…@g…com or text at four 0 eight nine 4 zero five 1 one eight. I am looking for an Indian onsite caterer for an outdoor birthday party in Dublin in October. Any recommendations are much appreciated. Thanks ! Namaste ! I am jyoti making fresh Non oily Non spicy perfect spice level home made food. Catering daily or weekly. Small get together to big party orders no problem. Finger licking curries like : Butter paneer, bhindi masala, bagara baigan, Punjabi chole, Chicken tikka masala, lamb curry, coconut shrimps, best of the best Biryaani’s Veg, Chicken, Fish, Lamb. Please order one day before and pick it up near Stoneridge Mall or downtown area. Thank you for keeping my Kitchen Cooking. 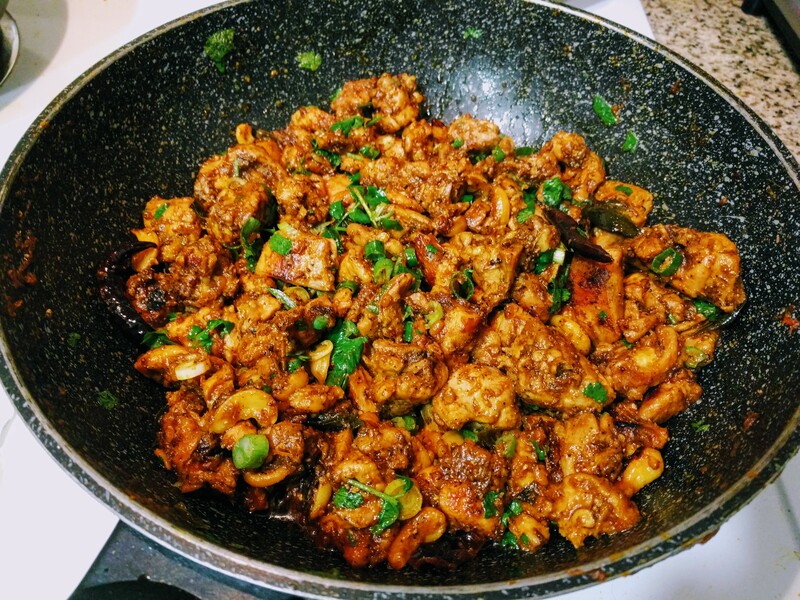 Need Help with Cooking in San Ramon? 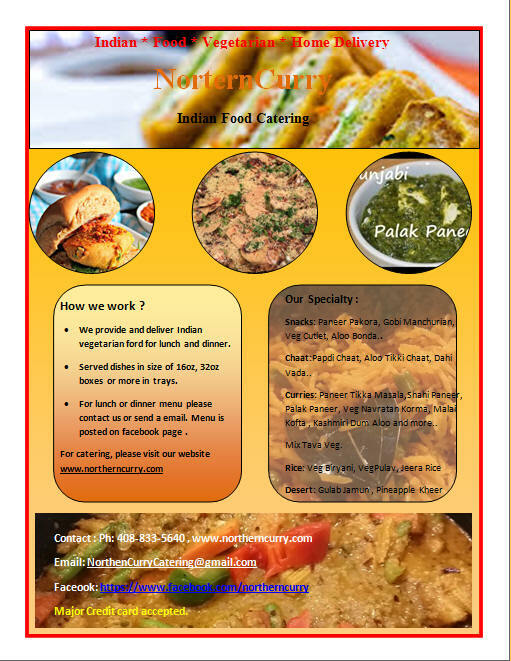 NorthernCurry Catering and food delivery service provides you authentic Indian vegetarian food with traditional Indian taste. We provide lunch and dinner food service and provide catering service for parties and personal events serving at Bay area. For menu and Please contact 408-833-5640 , Email: northerncurrycaterin…@g…com , for more details please visit www.northerncurry.com . MAUJ Catering serves haute cuisine with distinct flavors from India that will tantalize your taste buds! Every dish is freshly cooked using the best ingredients and can still be customized to your special needs. 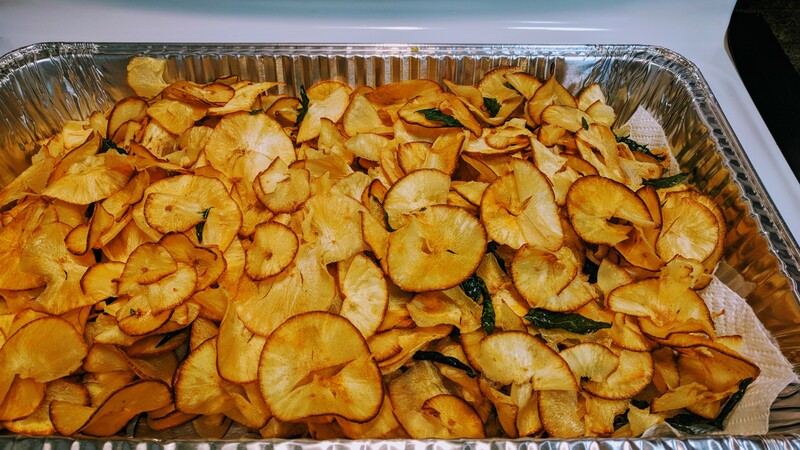 From daily dinners to office lunches, from birthday parties to anniversary celebrations, and from puja ceremonies to festival parties, MAUJ Catering can serve you delicious meals to remove the hassles of cooking at home. So go ahead, try one of our tasty creations from the wide set of choices in our weekly menu and enjoy! Contact at men…@m…com for more details. 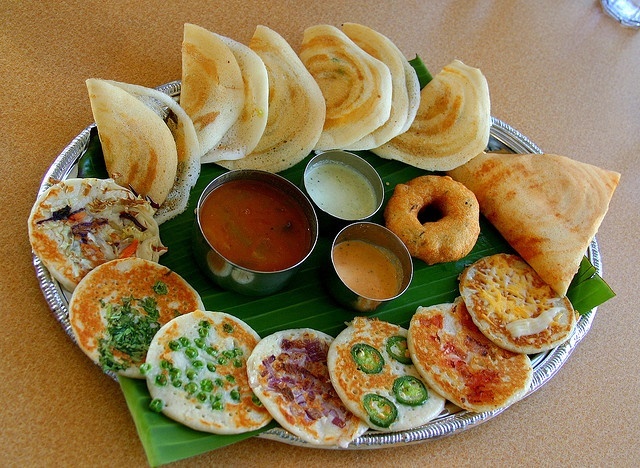 Hi, I do southindian food catering for all kinds of parties. Also I do catering for Pooja’s (I can prepare food without using onions for offering prasadam to God ). I can prepare Traditional food items too. Food can be delivered upon request need 1 day notice. Best food in Bay Area with less Oil less Spices perfect to eat and enjoy. Catering all kind of occasions Baby Shower, Birthday Party, Pooja at home or temple or private parties I cater to all kind of get together. Thank you for keeping my kitchen cooking! 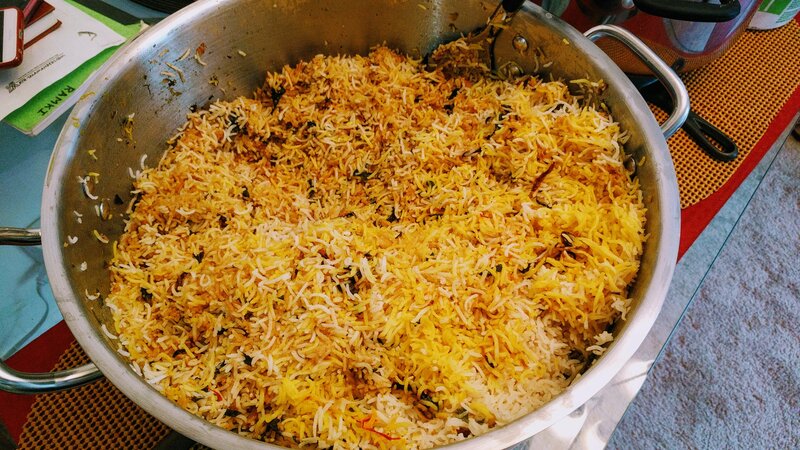 Tasty Hyderbadi Biryani available as weekend sunday special. 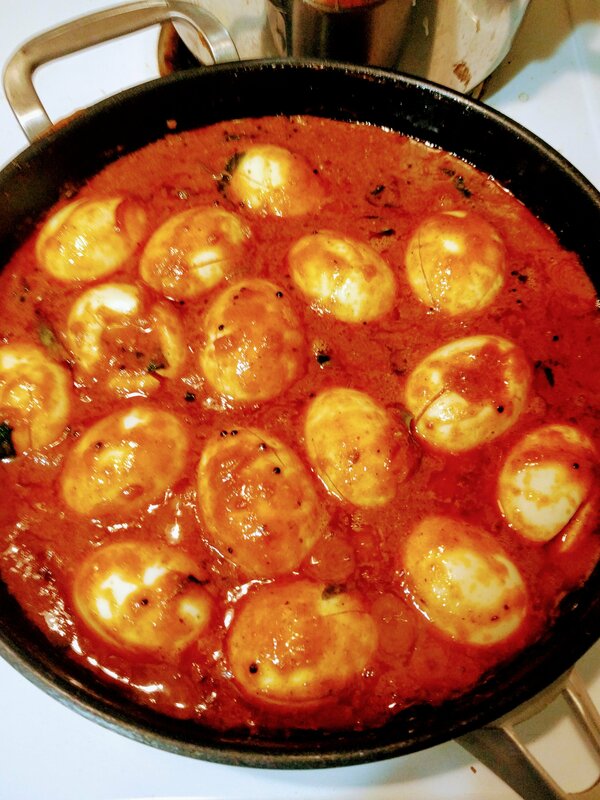 If you are looking for a home cooked tiffin service for pick up in Dublin or Livermore for vegetarian Indian food for reasonable price, please drop me a note. 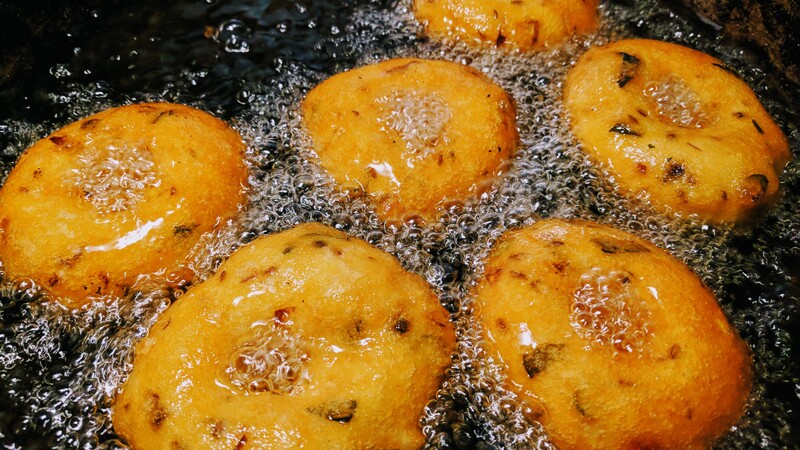 We provide home-cooked North Indian Punjabi and Gujarati meals. We can also do vegetarian catering parties for North Indian, Gujarati, Italian, Indo-Chinese, Mexican, and Thai menu for adults and kids. Let us help you design the right menu for your special event. We can deliver for catering orders of over 25 people and individual meal delivery is available for service charge + tip per delivery. Please contact us with your phone number and exact location for firm delivery charge. Please contact us via e-mail (trivalleycaterig) with your contact information, location, service request, and budget so we can work on your needs. i can take small party orders for upto 20 or 25 ppl. Both veg and non veg. Please email at [email protected] gmail .com and i can tell you about the entries and prices. 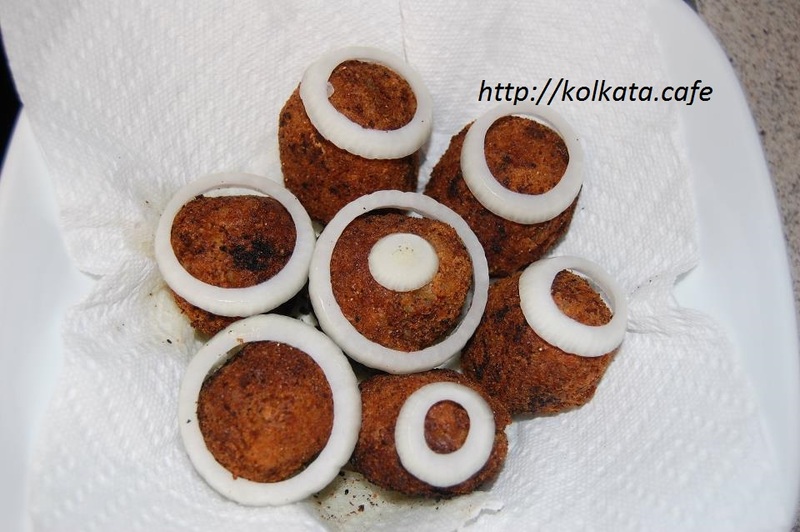 Forget your worries on Catering – Kolkata Cafe’s catering consultants will get you what you want ! 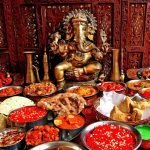 Looking for freshly made home cooked North Indian meals/tiffin service in East Bay? 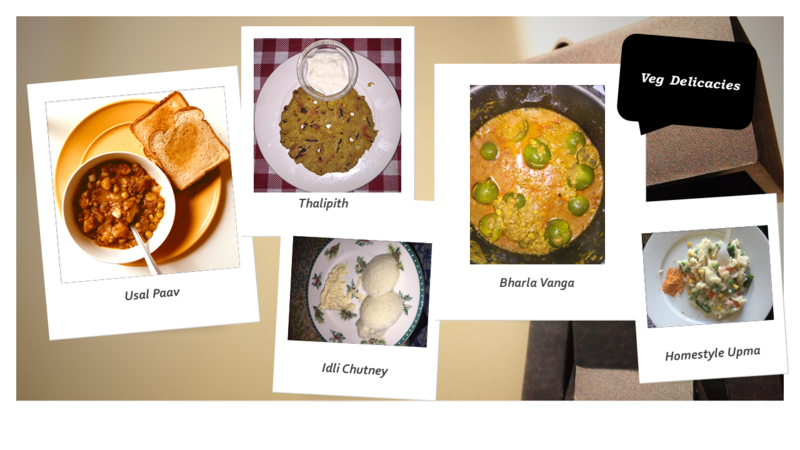 Now enjoy authentic home style North Indian meals within the comforts of your homes. New menu every week. Everything will be freshly prepared to order. Pick-up location is Dublin. Call me on 4088389473 or drop an email to d3men…@g…com for more details. 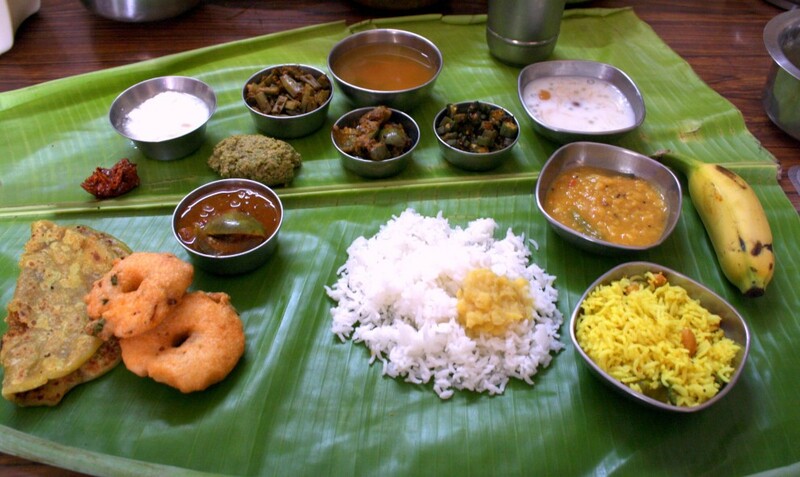 We provide Tiffins for Pure Vegetarian food. 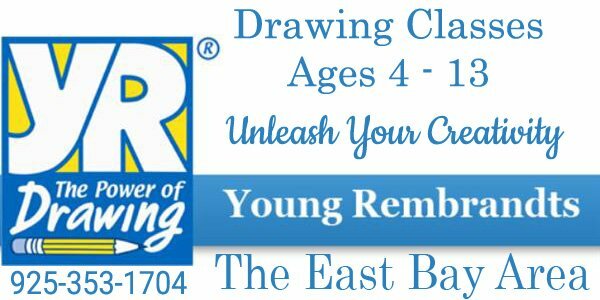 Please contact 925-301-5727 for more details. 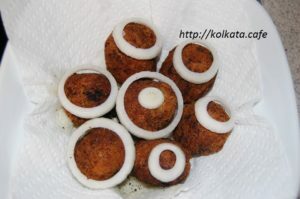 We serve home made vegetarian food with variety of dishes. We prepare food for any event upto 100 people.